Did Hitler shoot himself in the Führerbunker or did he slip past the Soviets and escape to South America? Countless documentaries, newspaper articles and internet pages written by conspiracy theorists have led the ongoing debate surrounding Hitler's last days. Historians have not yet managed to make a serious response. Until now. This book is the first attempt by an academic to return to the evidence of Hitler's suicide in order to scrutinise the most recent arguments of conspiracy theorists using scientific methods. 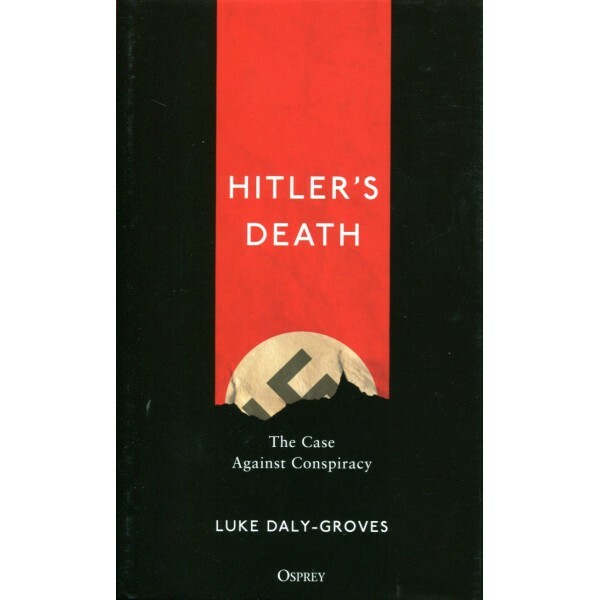 Through analysis of recently declassified MI5 files, previously unpublished sketches of Hitler's bunker, personal accounts of intelligence officers along with stories of shoot-outs, plunder and secret agents, this scrupulously researched book takes on the doubters to tell the full story of how Hitler died.